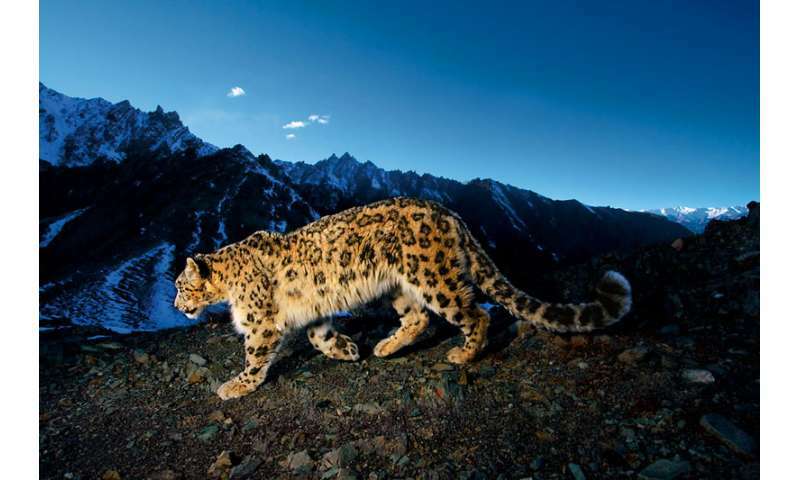 Little over one month after a devastating earthquake rocked the Himalayan nation, conservationists in Nepal announced that they had successfully collared a snow leopard in the shadow of Kangchenjunga, the world's second highest mountain. This announcement delivers a powerful positive message as the nation's rebuilding efforts continue, and takes on even greater significance on World Environment Day. "Nepal is proud to be at the forefront of global scientific efforts to get a better understanding of one of nature's most elusive species," stated Tika Ram Adhikari, Director General of the Department of National Parks and Wildlife Conservation. "Our ability to repeat the success we had with the first collaring in 2013 during this most difficult period for the country is a testament to the commitment towards conservation of the government as well as the people of Nepal." 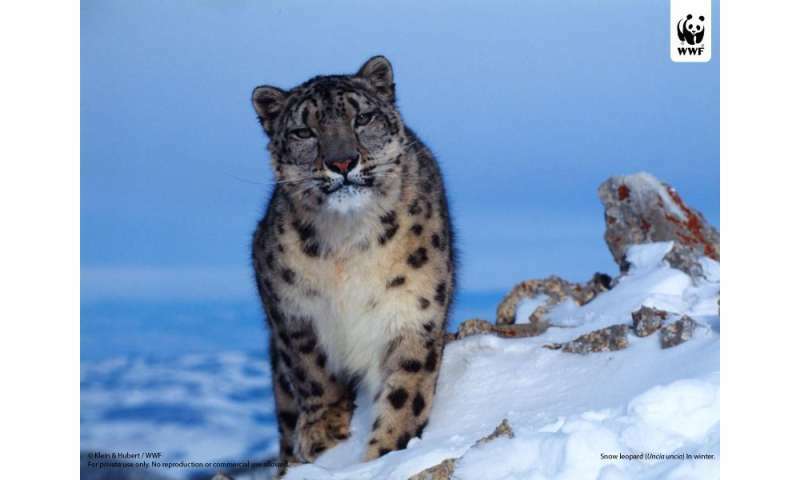 "As a science-based conservation organization, WWF was delighted to partner with the government of Nepal on applying new technologies to help us gain a better understanding of snow leopards," said Anil Manandhar, Country Representative of WWF-Nepal. "We continue to be inspired by our grassroots partners in Kangchenjunga—one of the poorest and least accessible places in Nepal—to save snow leopards and other magnificent species that could easily be lost without their stewardship. This project is a powerful example of what we can make possible together."